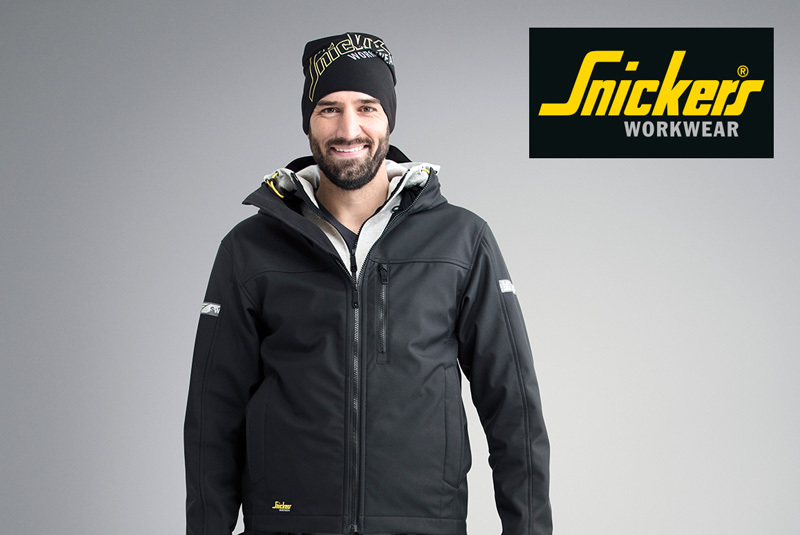 Four lucky winners will each get a Christmas Winter Workwear pack that includes some of the company’s newest working clothes for superb ‘stretchability’ and working comfort. 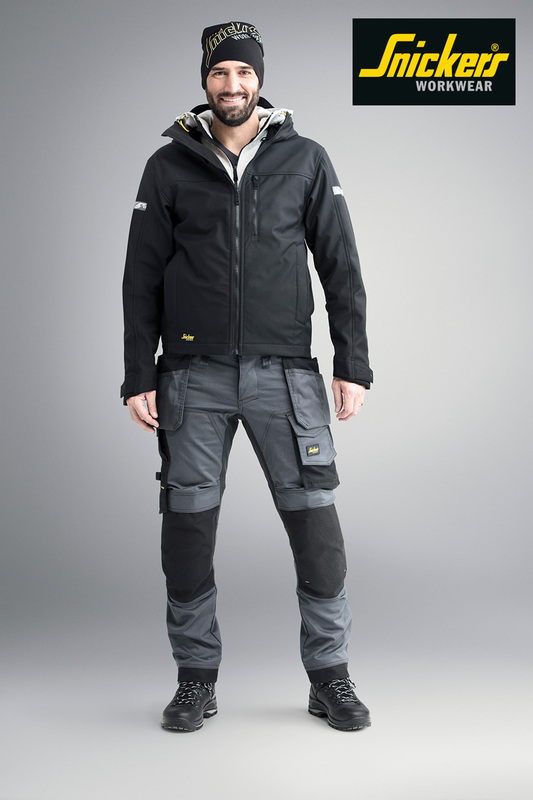 There is a pair of top-selling AllroundWork ‘Stretch’ Worktrousers, a windproof and water-repellent AllroundWork Jacket and a Logo Beanie. Each pack is worth £160 each – quite possibly the best Christmas present you could get this year!